Protect your eyes from the harmful sun's rays with these Oakley Radar EV Path Polarized OO 9208 Sunglasses in a Matte Black colourway. 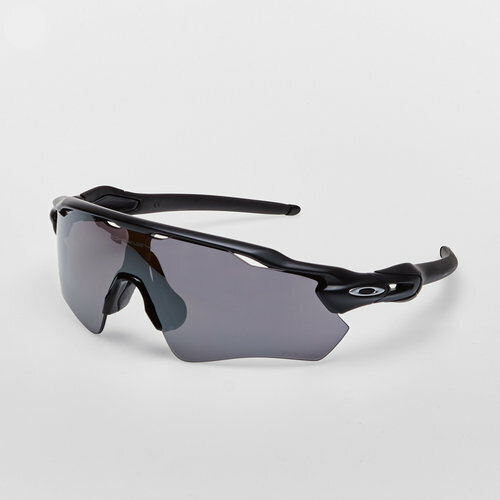 These Oakley sunglasses are the new milestone in the heritage of performance. Radar EV takes the revolutionary breakthroughs in design even further with taller lenses that extend the upper field of view. They come with the comfort and protection of the O-Matter frame as well as the grip of the Unobtanium components. This premium design builds on the legacy of Radar innovation and style.